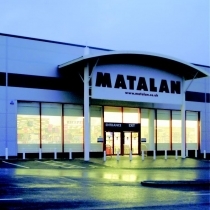 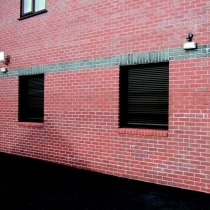 The security shutter range that we supply has been developed to provide an architecturally acceptable answer to the growing need for vandalism and burglary protection on domestic and commercial property. 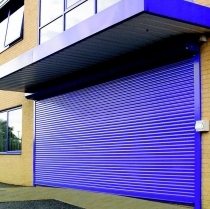 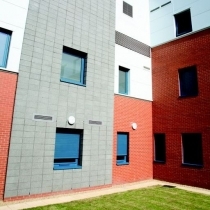 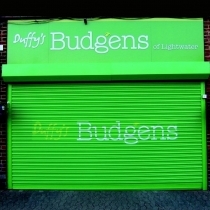 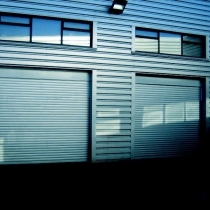 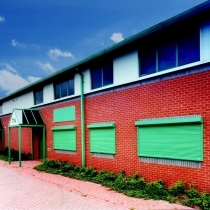 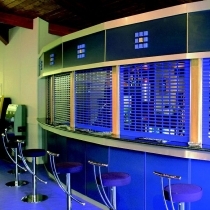 As well as the full SWS SeceuroShield range, we also offer 2 single-skinned (non-insulated) steel security shutters which are custom made-to-measure at our premises in Leicestershire, therefore the lath gauge, motor type, colour and accessories such as hood a can all be made to suit your budget and requirements. 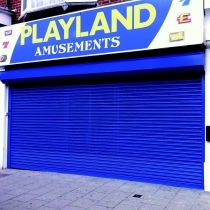 Details will be added below shortly but in the meantime, if you require further information, please contact us and we will be happy to help.